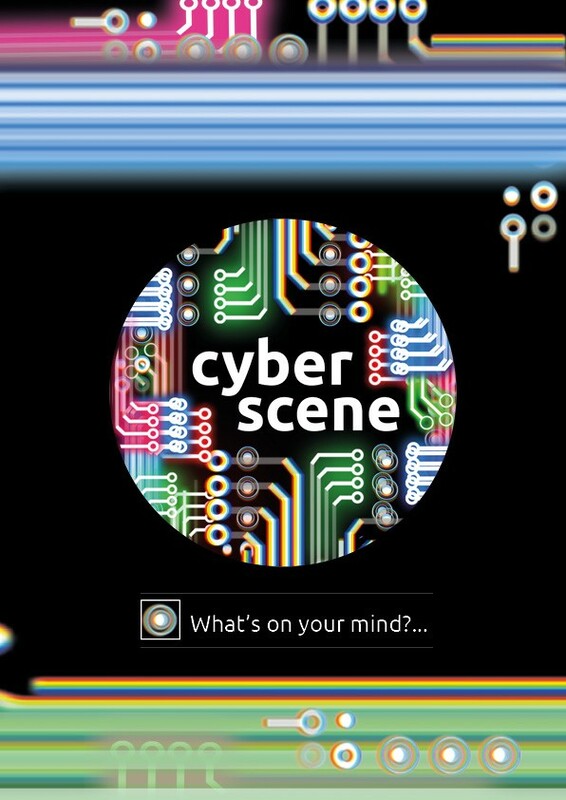 The Theatre Royal Haymarket Masterclass Trust (Masterclass) are partnering with anti-bullying charity, Kidscape, to create Cyberscene - an innovative project which will use theatre to support the health and well-being of young people affected by cyber bullying. 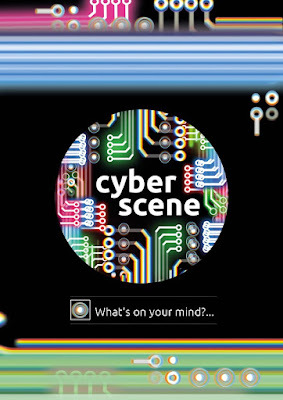 Ahead of Anti-Bullying Week (14th – 18th November) Masterclass and Kidscape are proud to announce Cyberscene: an essential new theatre project that will work with students from South Thames College, Leyton Sixth Form College, Hackney Community College and Barnet and Southgate College to create a powerful new play which explores the impact of technology, social media and cyber bullying. Working with director, Guy Unsworth, and writer, Emily Jenkins, the play will be scripted through a series of theatre based workshops. In this supportive environment, young people can share their stories, learn from each other and be part of an empowering project which aims to address the impacts of cyber bullying and the wider digital realm. The final production will be staged at the Theatre Royal Haymarket in March 2017. I think this really is an awesome project and I'm looking forward to seeing the end results, supported by these great charities.